Submissions may be dropped off at our shop during business hours! You can also mail them in to The Cakery Fishkill 1004 Main Street Fishkill NY 12524. Save the template below, print it, color it and submit it for your chance to win!!! 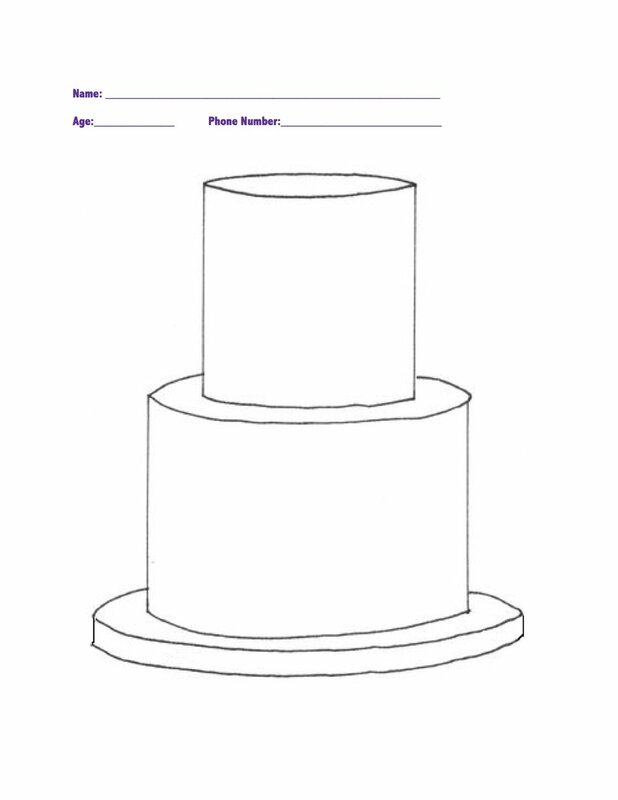 Please drop off to the Cakery or mail in your entry! !